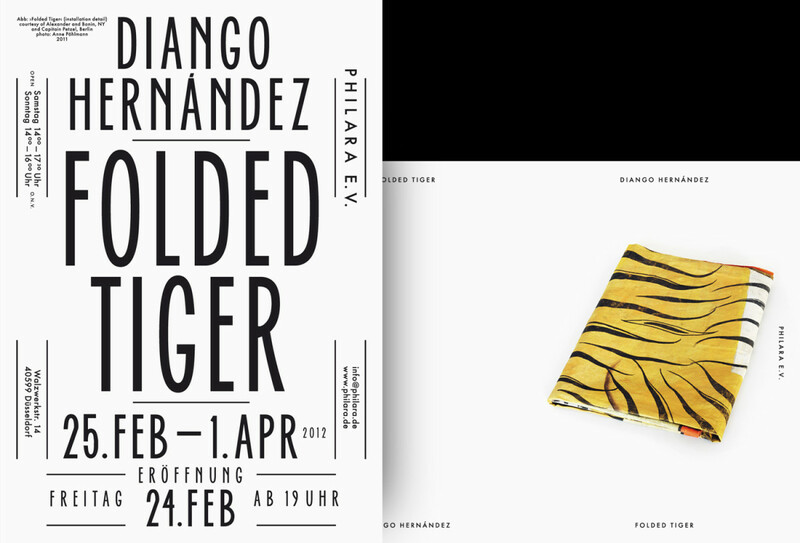 The visual identity for the Gallery of Gil Bronner in Düsseldorf consist of folding flyers in Din A5 enhanced by single posters to announce the exhibitions. 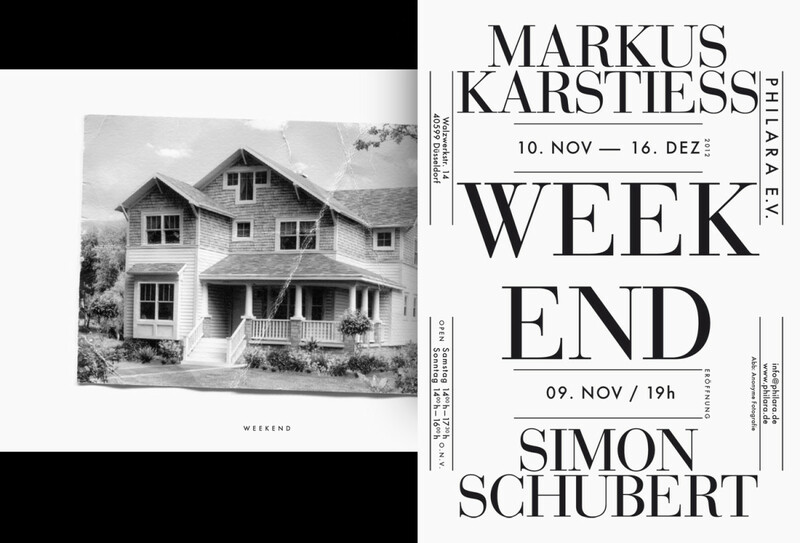 The developed principle follow the idea of an relative consistency within changing layout. 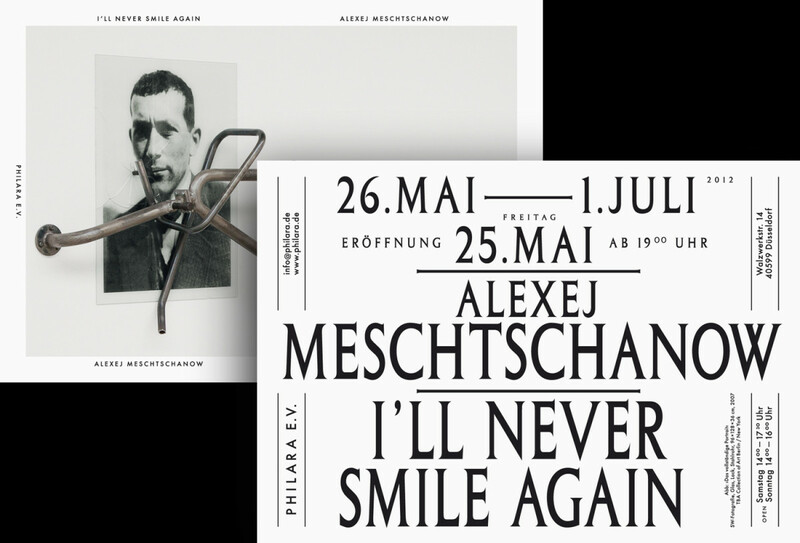 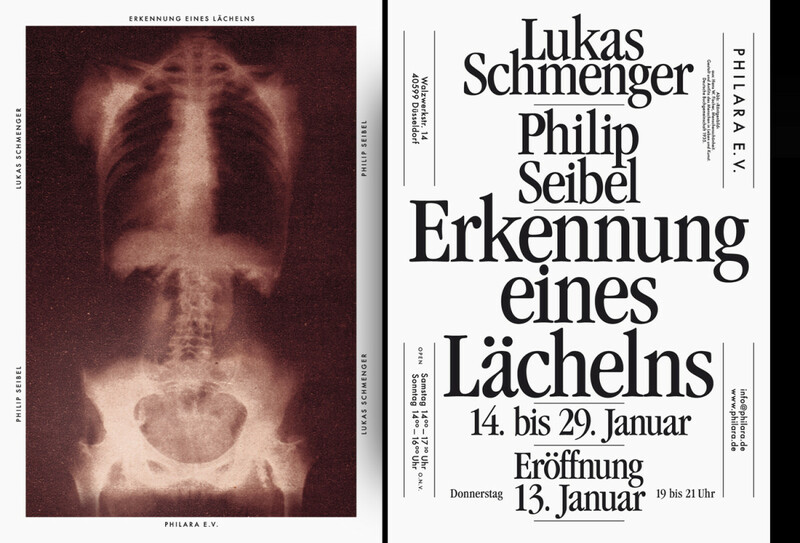 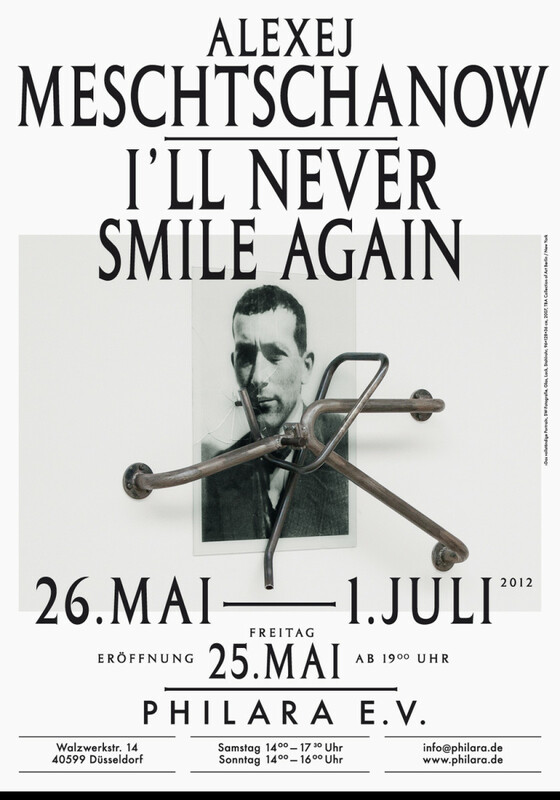 While one side of flyer is shaped by an image of the artist, the other side reveals an changing typografie which is centered on the name of the exhibition.